If we could be still, in a quiet place, for even three minutes each morning, we might begin to hear our innermost selves. These states of being live beneath the mask/persona we have developed in order to be loved. We wear a psychological suit, unconsciously, in order to be accepted by those around us. In the stillness we may recognize unpleasant things. Awful resentments. Fears. Trauma. Hurt feelings. Longings! Oh my god, longing is so painful. Wishing things were different. The pain between what we Wish and what Is. Only in stillness can we begin to know these things. This place needs to be safe. It may be found in a therapist’s office, a meditation center, a religious commuity, a quiet place in your home. This is where Jizo comes in. 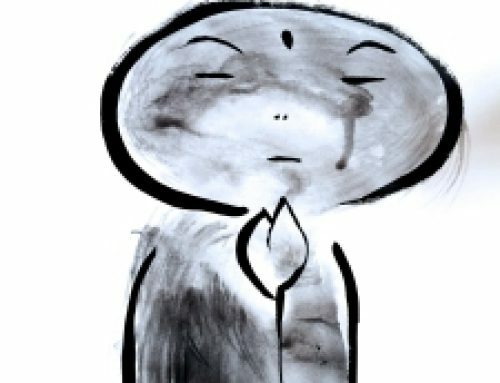 As the protector, Jizo is the Earth Womb — a place for us to face groundlessness with equanimity. 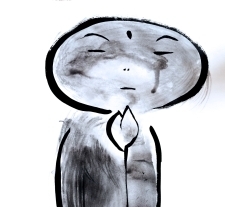 Jizo, known in Sanskrit as Ksitigarbha, is the earth we stand on that nothing outside of us can take from us. 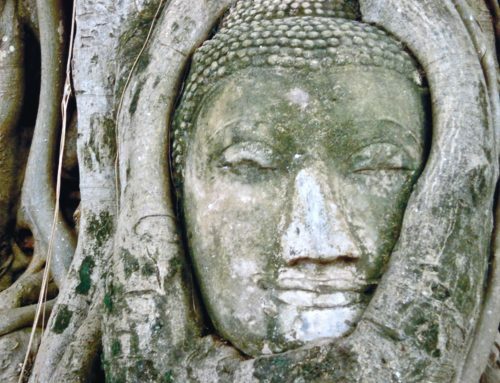 Embracing the existence of an inner force that allows us to be emotionally and psychologically safe is a basic necessity for becoming conscious. We do not get it the first time we consider a force of inner safety. We begin to get it when we begin to accept that nothing outside of us is permanent, that nothing can insure that we will always maintain our balance. 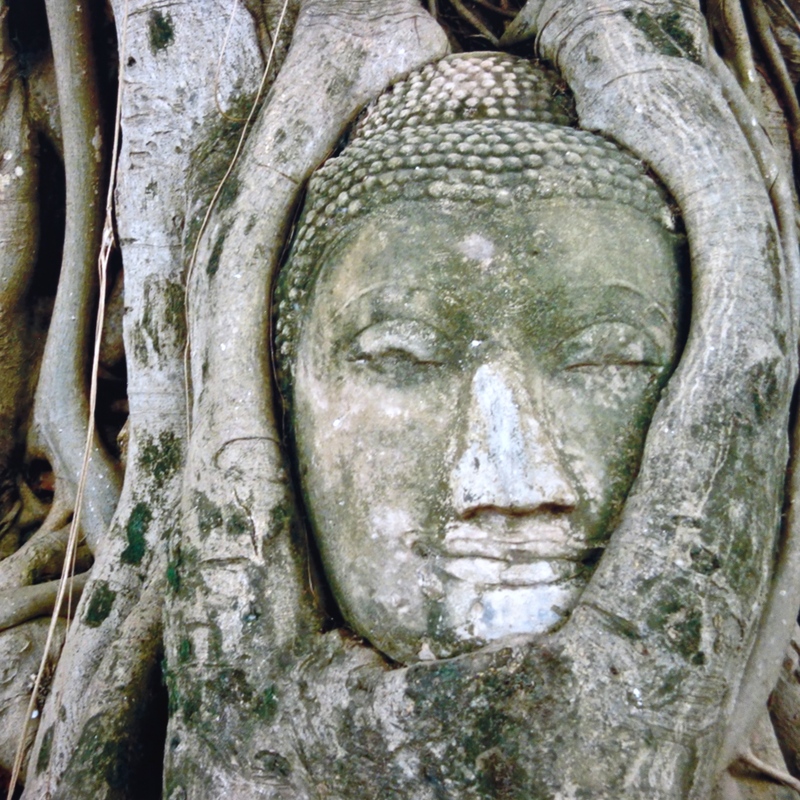 So long as we depend upon the impermanent, we have an underlying anxiety that whatever we have we will eventually lose. We must embrace the inner force. This may take a long time to trust. I am not asking you to have blind faith; I am inviting you to consider a untapped safety within you. So, for now, breathe and rest in the idea that there is a calm waiting to be experienced. From there we can take other steps, like making decisions to change, finding consistent practices that take us to a centered place, a Safe Place. A Jizo kind of place. On the inside.